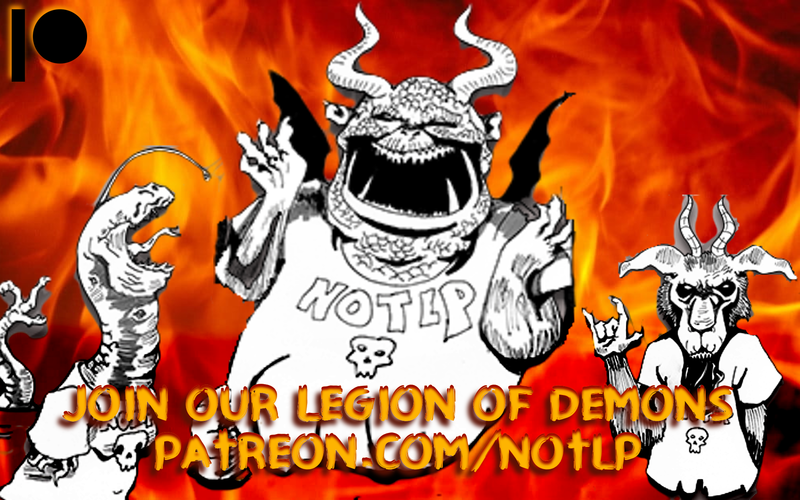 The NOTLP crew caught up with Hellboy star, Doug Jones, at HorrorHound Weekend in Indianapolis. In the interview, the crew learns an interesting bit of trivia about this man of many faces. Enjoy!